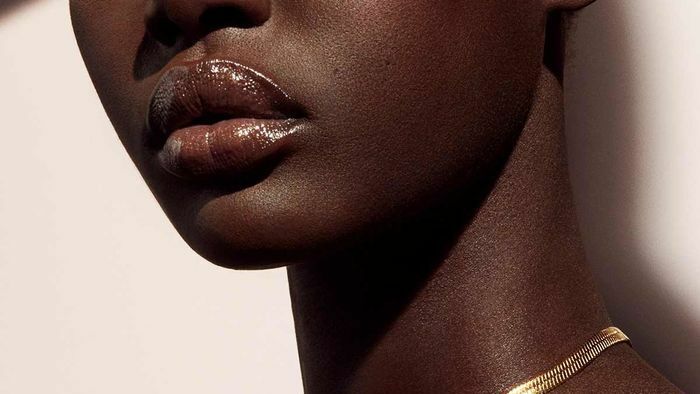 It's rare when a makeup product earns over a thousand five star Sephora reviews, racks up years of beauty industry awards, and gets shout outs from celebs like Kim Kardashian, but there's no foundation quite like Giorgio Armani's Luminous Silk. As if the aforementioned laundry list of accolades isn't convincing enough, the foundation even has a Royal's stamp of approval. Before she was the Duchess of Sussex, Meghan Markle's former makeup artist Lydia Sellers swore by Luminous Silk to make her skin naturally glow. 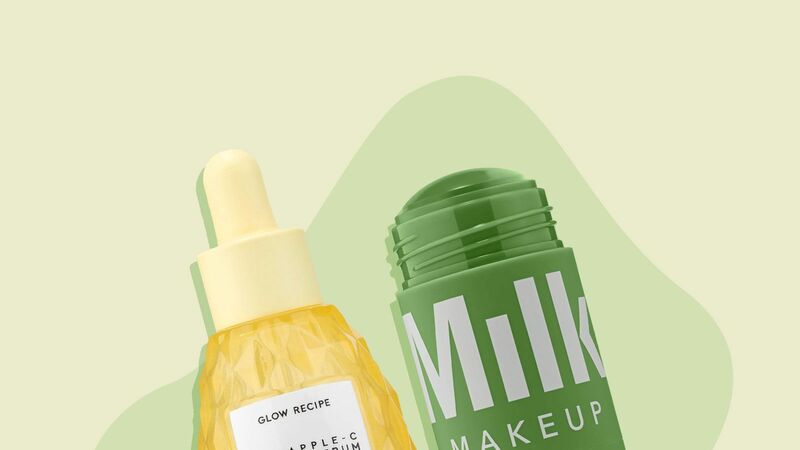 There's currently over 200 foundations to choose from on Sephora's website alone, so what's made Luminous Silk stand out and remain a cult-favorite among celebs, beauty editors, makeup artists, and makeup lovers since it first hit shelves 18 years ago? It's all in the actual formula. Anyone who's ever tried Luminous Silk knows it has a dewy, lit-from-within finish that looks like your skin, just so, so much better. It's medium coverage, but it can easily be built up depending on what you need any given day. 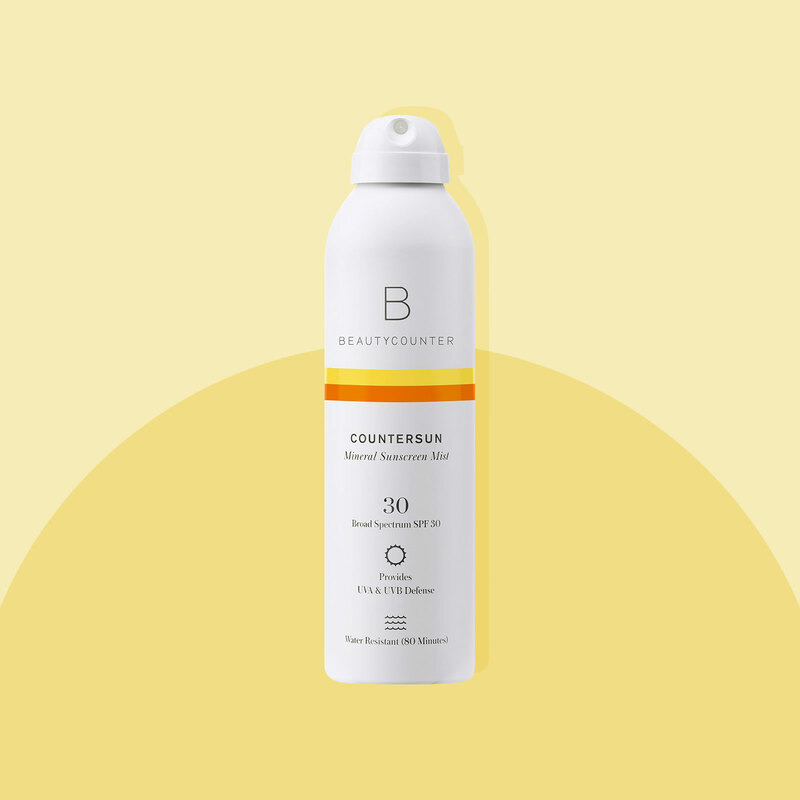 It stretches so that it doesn't sit on top of your skin, and it never, never oxidizes. Johan Lundin, the brand's international marketing director, tells me that the formula has a patented "micro-fill" technology, which is why it can't be replicated. The way the brand processed the formula's raw materials and the fact that they left out fillers commonly found in foundation is what gives Luminous Silk its coveted namesake finish. It gets its glowiness from a transparent powder that looks white, but goes on skin clear. The idea for Luminous Silk, which expanded its shade range from 25 to 31 earlier this fall, came out of the need for an easy-to-apply foundation that anyone would feel comfortable wearing. 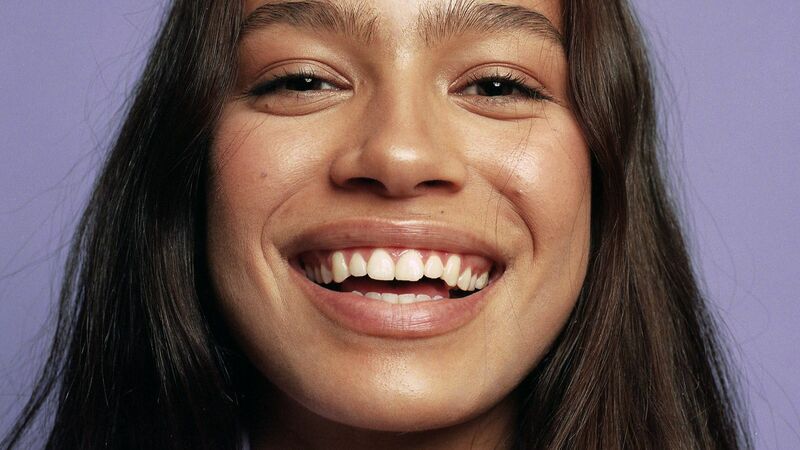 "At the time, foundations were quite heavy and it was very difficult to create the look of natural, luminous skin with the ones that were on the market, explains Lundin. "Mr. Armani was all about making luminous, natural skin for everybody. It was based on what his tailoring was all about. He deconstructed a jacket, and we at Armani Beauty, deconstructed foundation technology. And afterwards, makeup technology with our other products." Circling back to actually using Luminous Silk. It really is foolproof. Since it's so lightweight, it can easily be applied using your fingers — method that even the most inexperienced makeup wearers can handle. During a press event to celebrate Luminous Silk's shade extension, the brand's international makeup artist Linda Cantello said told me that tapping the foundation starting at the T-zone and moving outwards will not only help it blend seamlessly, but make the foundation last even longer. Chances are the next time ask that person next to you in line at Whole Foods or riding with you in your office's elevator what makes their skin look so ridiculously good, they'll probably say Luminous Silk.